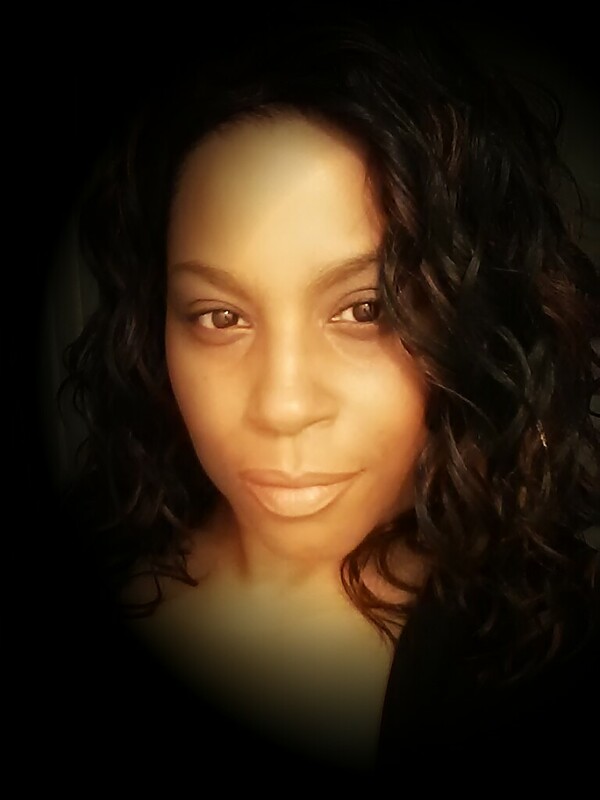 I’m Lashaun Turner, Entrepreneur and Owner of URBAN STARZ MEDIA & P.R. My background includes Editor In Chief, Freelance Publicist and Music Blogger. I developed ON THE BLACK CARPET to highlight Venues in the Southern California area that are of interest to the Urban Community. I’m often asked to attend music showcases and seminars as Industry Support. Our company attends various functions throughout Southern California from small venues to very large. 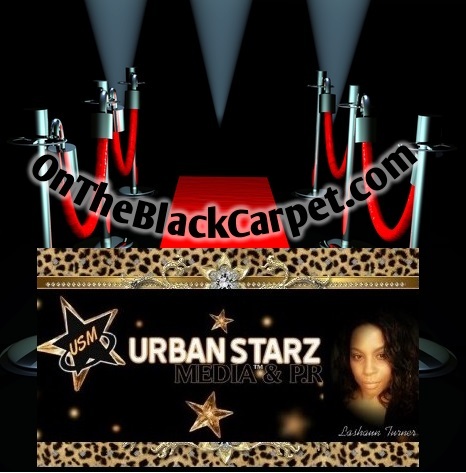 For out of state (PRESS & PANEL/INDUSTRY SUPPORT) Room Comp Needed..
URBAN STARZ MEDIA is a hybrid multi-media/P.R firm that provides Media Placement Management, Content Development, Hosting, Sharing and Distribution throughout various platforms. The company owns a Radio Network, IPTV channel & multiple Digital Magazines. The company works with Independent Artists & Entrepreneurs in providing innovative exposure strategies since 2010.